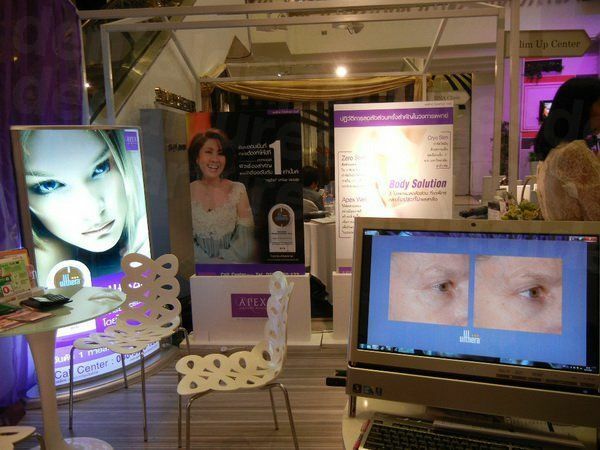 Your message has been delivered to Apex Profound Beauty Clinic (Pattaya) and you will receive a reply within 4 hours. 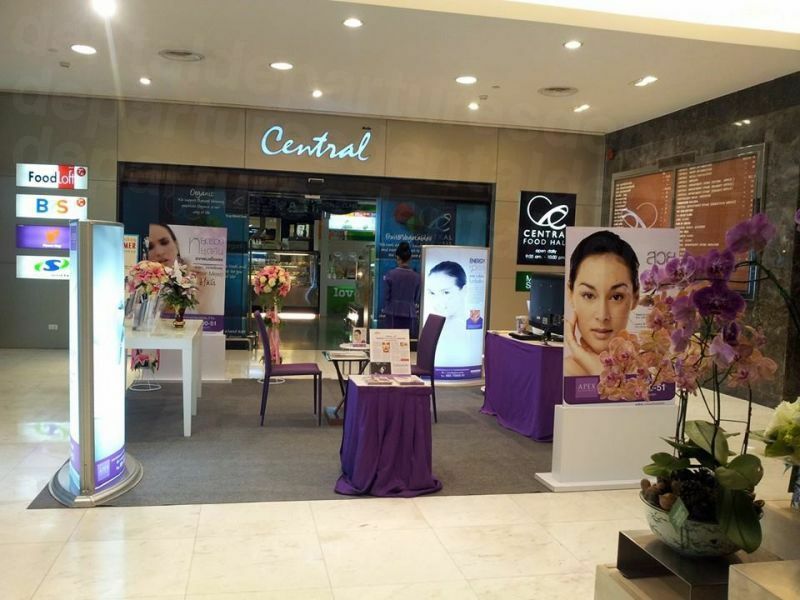 Apex Profound Beauty Clinic Pattaya Branch offers a range of cosmetic dermatology treatments that are non-invasive and require virtually no downtime. When you leave the clinic after your treatment, you will look and feel younger and more confident thanks to our wide range of services. 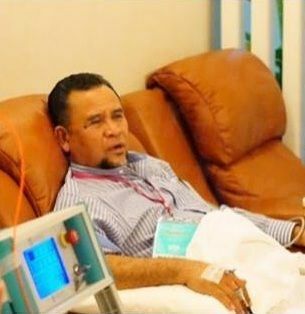 The first clinic was started in 1991 by Dr. Nantapat Supapannachart, a specialist in cosmetic dermatology, who has qualifications from many renowned American institutions and universities. She is also a member of the Ohio Medical Association, American Board of Laser Surgery, the American Academy of Dermatology and the International Cosmetic Laser Surgery, International Society of Dermatology and many others. Other doctors at the clinics are also well-qualified with many having credentials from reputed American, European and Thai institutes. You can avail of services like fat reduction through modern techniques such as Coolsculpting (Zeltiq), Bodytite and Liposonix. These reduce fat pockets in the body and help you get a more toned and contoured frame. We also offer non-surgical facelifts like Ultherapay, Thermage and Vectorlift and Enerjet that reduce the appearance of wrinkles and fine lines, and take years off your face. We recommend revolutionary treatments that reduce the appearance of scars and acne that mar your natural beauty. We do advanced facials that help lighten and even your skin tone as well. Whatever your hair problem, we can solve it. We can take off unwanted hair from different parts of your body through laser therapy. For those with thinning hair or baldness, we offer robotic hair transplants. 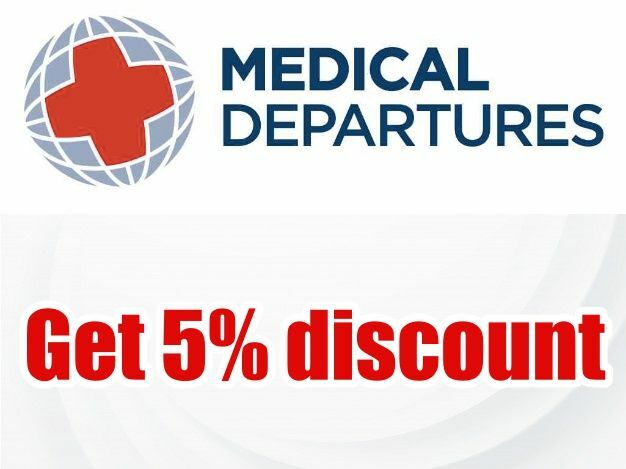 Book through Medical Departures for beauty treatments that work at the Apex Profound Beauty Clinic – Pattaya and give yourself a more youthful appearance. 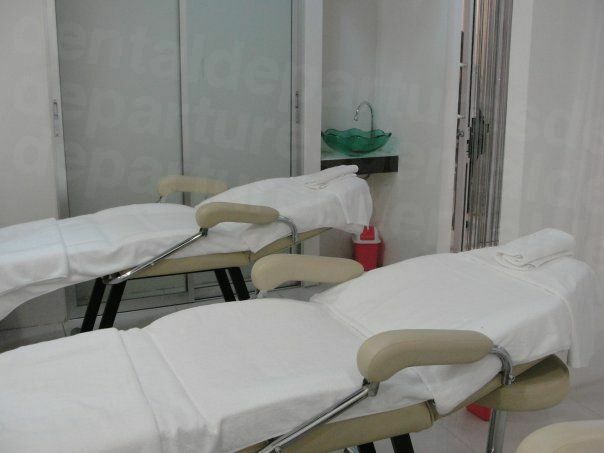 View the medical prices and medical treatment durations of Apex Profound Beauty Clinic (Pattaya) , in Pattaya, Thailand. 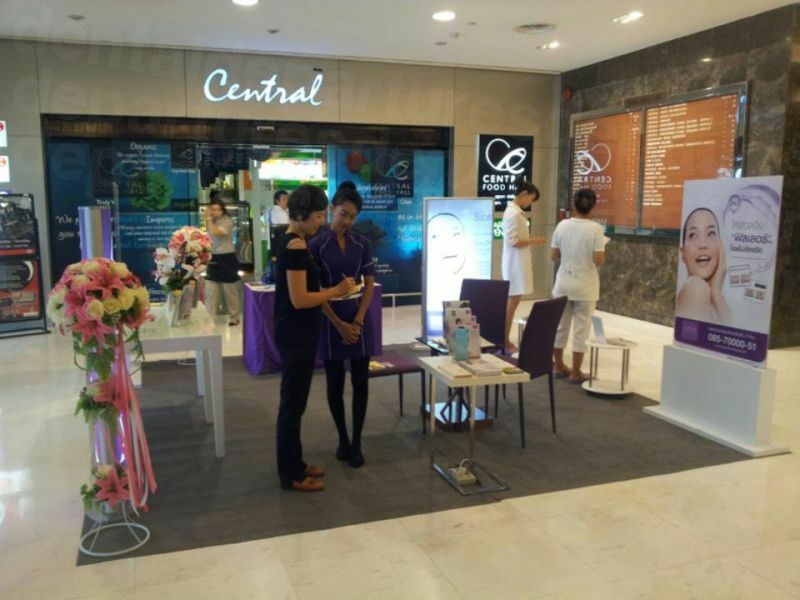 You can view Apex Profound Beauty Clinic (Pattaya) 's prices in 21 different currencies: you will always know how much you will pay for medical care at Apex Profound Beauty Clinic (Pattaya) in your home currency. 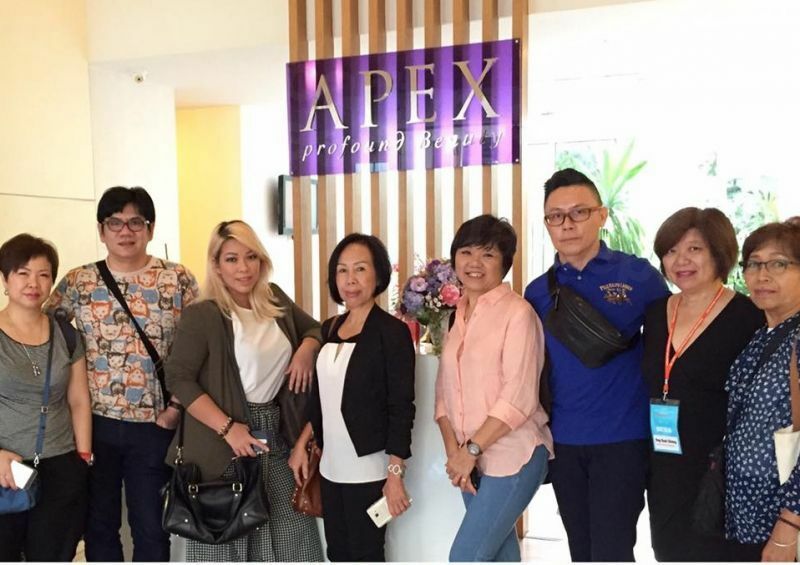 Learn the number of days you will need to visit Apex Profound Beauty Clinic (Pattaya) to receive your medical care by looking at their treatment durations. Pre-Operative procedures or Diagnostics depend on the Doctor's assessment. Local anesthesia is used or sedation. The procedure can be done in a couple of hours but the patient is advised to return to the clinic after for follow up check up. Swelling, redness, bumps and blisters on or around the treated are, which typically disappear in a few days. Post-Operative procedures or Diagnostics depend on the Doctor's assessment. Following the aftercare instructions is STRICTLY your own responsibility and if you do not follow the aftercare instructions you do that at your own risk. Rhinoplasty ('nose job', or a 'nose reshaping') is surgery to change the shape or size of the nose, usually for cosmetic reasons. 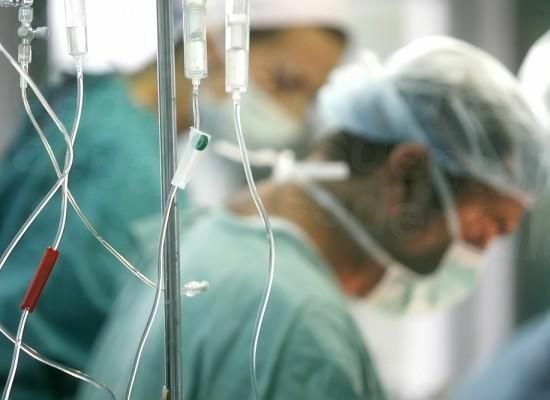 Surgery is a delicate, complex operation and differs enormously between individuals. The procedure can be done in a couple of hours. Slight reddening of your skin after each treatment. Thermage is a non-invasive radiofrequency therapy that can address the look and feel of aging skin on many areas of your body. Thermage treatments are customized to your needs, and typically require minimal recovery time. It’s a great solution if you want your skin to look sleeker, smoother and younger, but can’t afford a lot of time away from work or your social life. Local anesthesia is used. The procedure can be done in a couple of hours but the patient is advised to return to the clinic after for follow up check up. The procedure can be done in a couple of hours, but the patient is advised to return to the clinic after for follow up check up. The non-invasive Ultherapy® procedure is U.S. FDA-cleared to lift skin on the neck, on the eyebrow and under the chin as well as to improve lines and wrinkles on the décolletage. Liposuction is a type of cosmetic surgery used to remove unwanted body fat. Local anesthesia is used or sedation. The procedure can be done in a couple of hours but the patient is advised to return to the clinic after for follow up check up. Read real reviews from real patients of Apex Profound Beauty Clinic (Pattaya) , in Pattaya, Thailand. 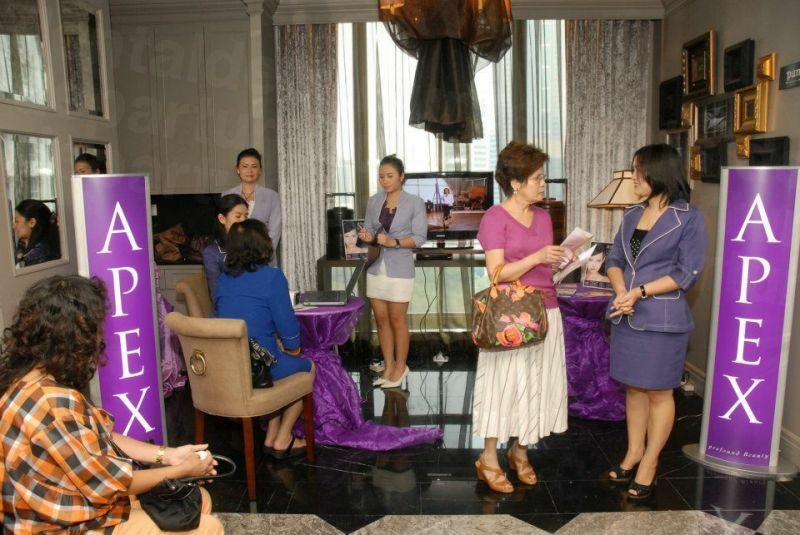 Apex Profound Beauty Clinic (Pattaya) has achieved a star rating of 5 based on 37 reviews. If you are a past patient of Apex Profound Beauty Clinic (Pattaya) please click the 'write review' button to provide your review for others to read. Writing a review for Apex Profound Beauty Clinic (Pattaya) will only take 2 minutes to complete. Very pleasant procedure though the ladies here made many attempts to up-sell services which I politely refused. There was a bit of a language barrier though not enough to disrupt business. 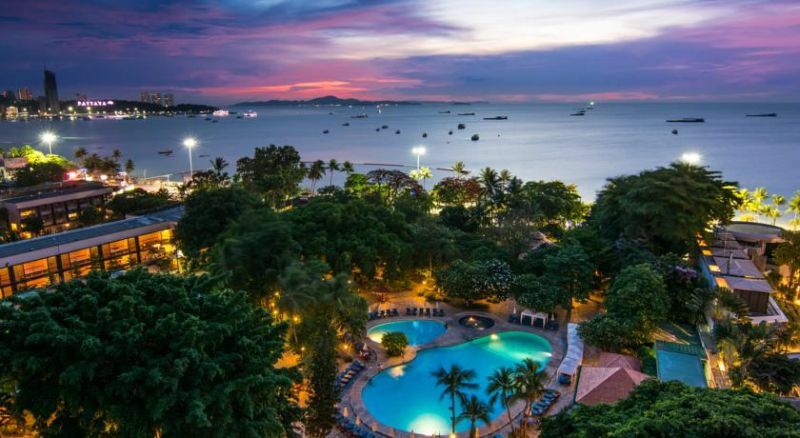 Overlooking the Gulf of Thailand, Royal Twins Palace offers spacious accommodation in South Pattaya. It features an outdoor pool, coffee shop, and rooms with a private balcony. 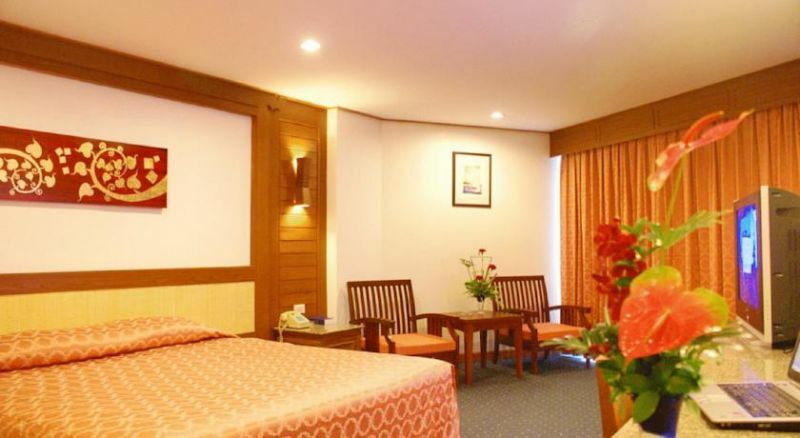 The Imperial Pattaya Hotel, Pattaya is a 5-minute walk from Central Festival Shopping Mall. It offers an outdoor pool, a spa pool and 5 dining options. Free parking is provided. 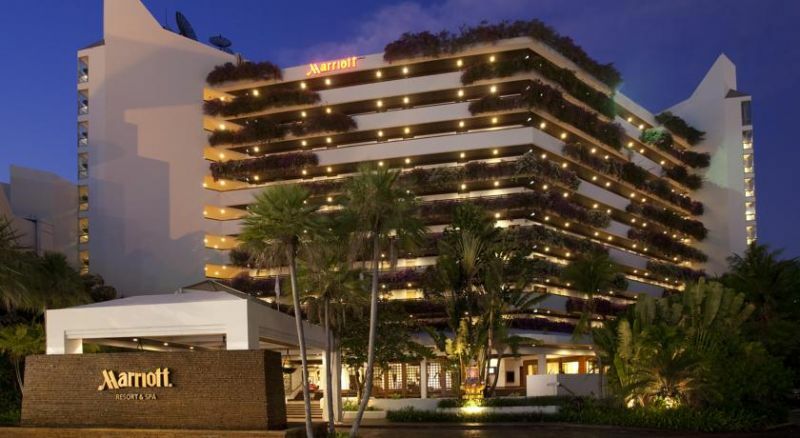 Located in Pattaya city centre, this resort boasts a 650 m² outdoor pool and a spa. Spacious rooms feature a private balcony with sea, pool or garden views.